I am the star of screaming headlines and campfire ghost stories. 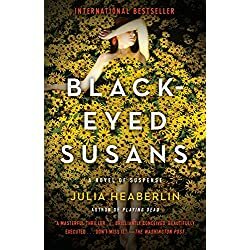 I am one of the four Black-Eyed Susans. The lucky one.